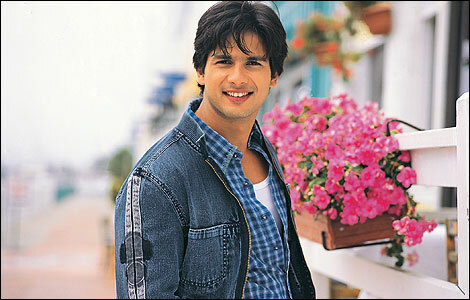 After donning various shades in acting, Shahid Kapoor will come back to what he is best for – romancing…. The chocolate faced star will soon do a romantic project for Kunal Kohli, whose production ‘Break Ke Baad’ released recently. The man behind heart whelming love stories like ‘Hum Tum’, ‘Fanaa’ and ‘Mujhse Dosti Karoge!’ has shared to sources that although he didn’t get to direct ‘Break Ke Baad’, the movie gave him ample time to work on his forthcoming project. He confirmed that Shahid will be the protagonist in the romantic movie while they are yet to finalise the leading lady, who will surely be a top actress in the industry. The untitled film is expected to start its shooting schedule from April 2011. So people, after a short ‘break ke baad’ get ready to watch Shahid as lover boy again…. ‘Thuppakki’ reaches 100 crore mark! !